South Beach State Park campgrounds along the beautiful Oregon coast and has approximately 322 campsite . There are about 225 standard sites with electric hookups, 60 tent-only, 27 yurt, and 3 group campsites. Most campsites are flat and large. Each campsite has a table, fire ring and grate. South Beach State Park campground has drinking water, flush toilets, hot showers, an RV dump station, playground and a boat launch. The campground also offers easy access to the beach and hiking/biking trails. Outdoor recreation includes fishing, crabbing, boating, kayaking, windsurfing, swimming, snorkeling, whale watching, beach combing and wildlife viewing. 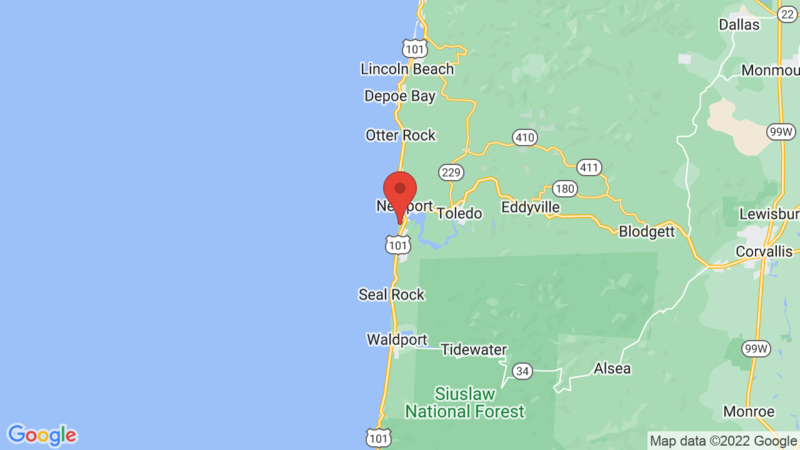 Nearby attractions include kayak tours of the Beaver Creek area, the Yaquina Bay Lighthouse, and the Hatfield Marine Science Center and the Oregon Coast Aquarium. Tillicum Beach campground is located about 25 miles to the south. It’s also on the coast and just off highway 101. A9, A15, A18, B1, B5, B9, B20, C1, C3, C7, C11, C13, C15, C21, D3, D7, D13, D14, D17, E3, E6, E8, E10, E12, F1, F3, F15, G5, G7, G9, G15, G17. Visted South Beach State Park Campground lately? We'd love to hear about your adventure. Did you find us useful? Did we forget something? Anything our community should know before heading out to South Beach State Park?